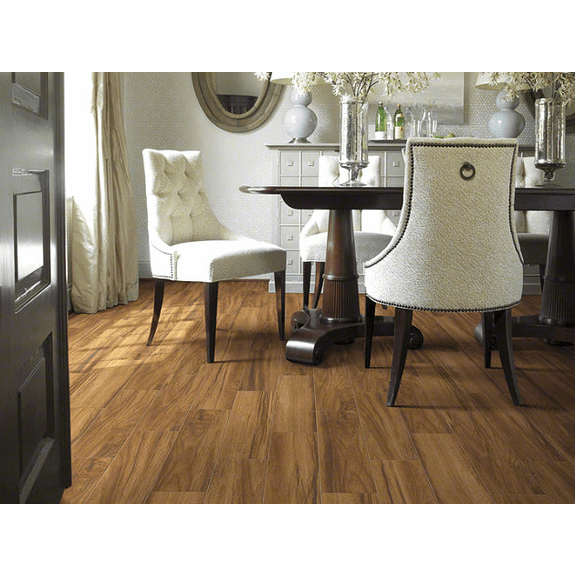 Shaw Madagascar Natural porcelain tile flooring with neutral brown shades. Rustic�look porcelain tiles backed by a manufacturer�s warranty. Charming 6 inch width for versatile benefits to all decor schemes.